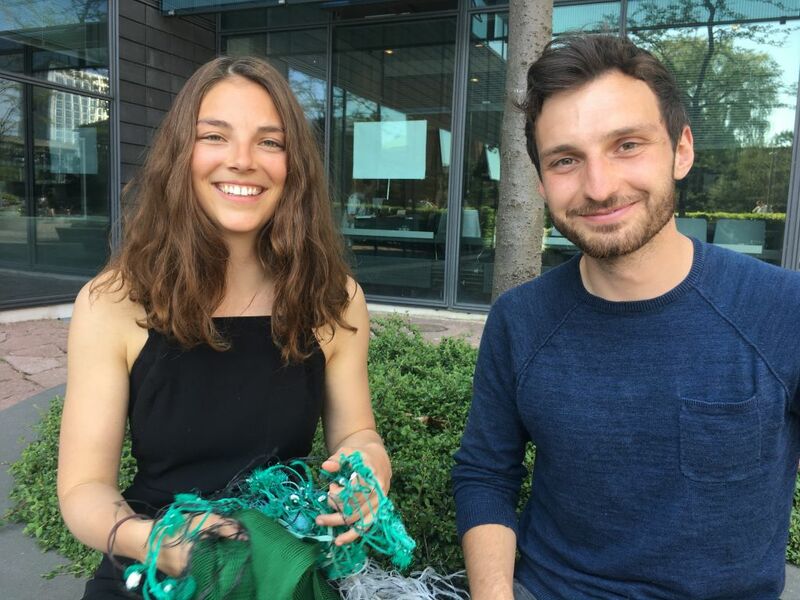 CBS students, Lena Tünkers and Niklas Sihan, have developed a circular deposit system that introduces reusable plastic nets made out of beached fishing nets to supermarket chains. They want to confront the perception of plastic being a bad material, as they think it is a valuable resource. You are on your way home from work or school, and you realize you need to swing by the supermarket to get some groceries for dinner. At the cashier, you get this nagging feeling. You’ve forgotten your reusable shopping net at home and have to buy a plastic bag, adding to the pile of supermarket plastic bags at home. 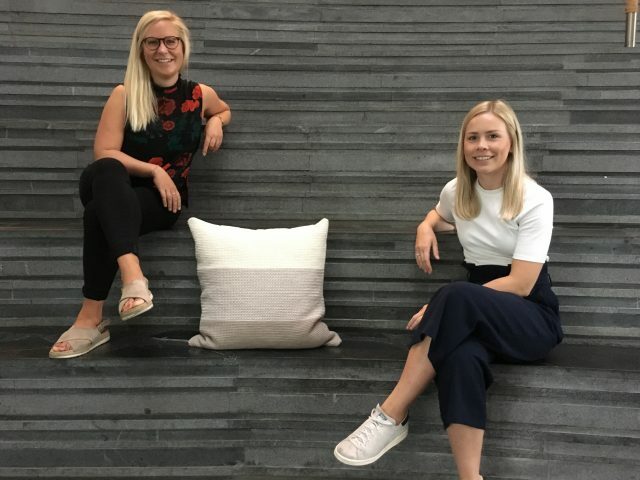 If Lena Tünkers and Niklas Sihan, both studying the Master in Organizational Innovation and Entrepreneurship at CBS, had their way, you wouldn’t have to feel bad about buying plastic bags in the future. 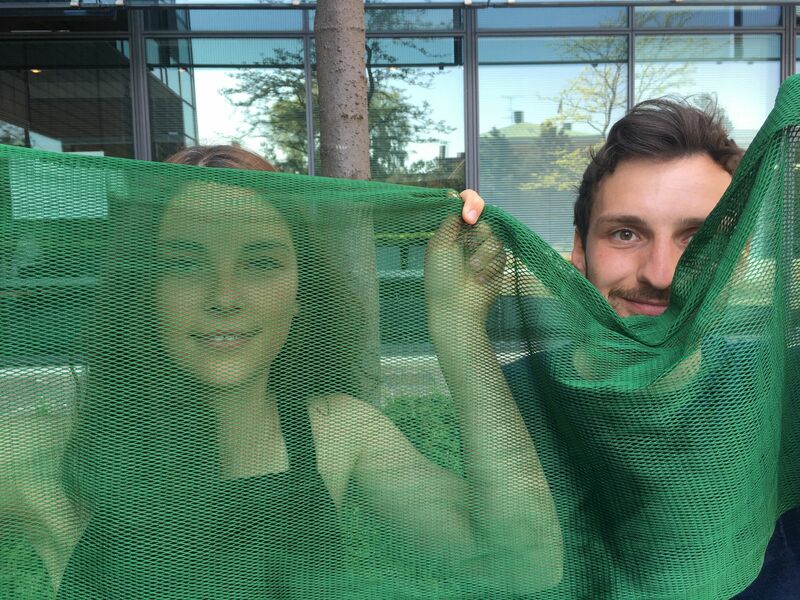 They are, together with three other CBS students, currently working on a project called MakeItCircle that aims to introduce supermarkets to a circular deposit system with shopping nets made from beached fishing nets. Maybe this system sounds a little familiar. 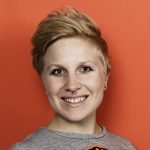 Netto recently launched a deposit system for their plastic bags, however, according to Lena Tünkers, they are not solving the problem. “When customers return Netto’s plastic bags, you can’t reuse them. They need to be melted down to produce new bags. 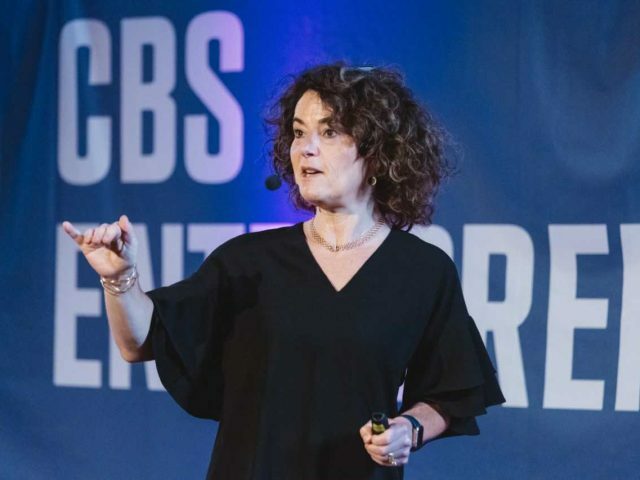 We have a closed loop, a circular system,” says Lena Tünkers and explains that the cost of a MakeItCircle shopping net will approximately be the same as a regular plastic bag. 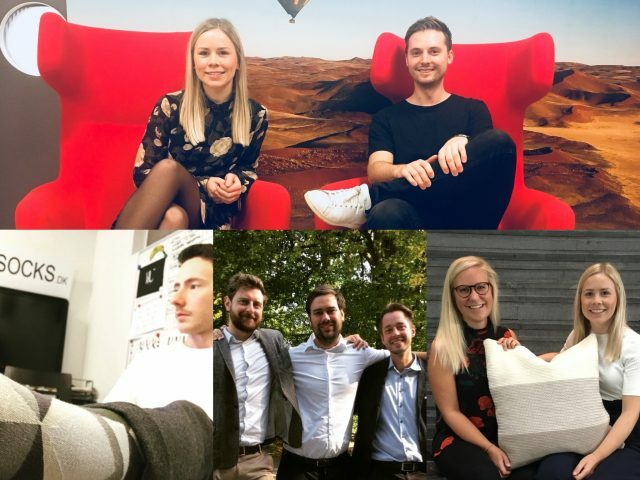 The idea for MakeItCircle started when Niklas Sihan and Lena Tünkers had to do a project during a course called Entrepreneurial Processes on their Master’s. They chose to look at supermarket plastic bags. They then came up with idea for a circular deposit system of reusable shopping nets, as a recent report from the Technical University of Denmark concluded that plastic as a material is not that bad, but the way we use it makes it a problem. “The struggle right now is to change the perception of plastic, because it’s not bad,” says Niklas Sihan. Lena Tünkers has brought with her a package of ruined pieces of fishing nets, which still have that characteristic smell of the sea. The fishing nets were collected by the Scottish company, Plastic at Bay, which sends waste fishing nets to other companies who can make use of it – including melting it down to nylon for new shopping nets for example. 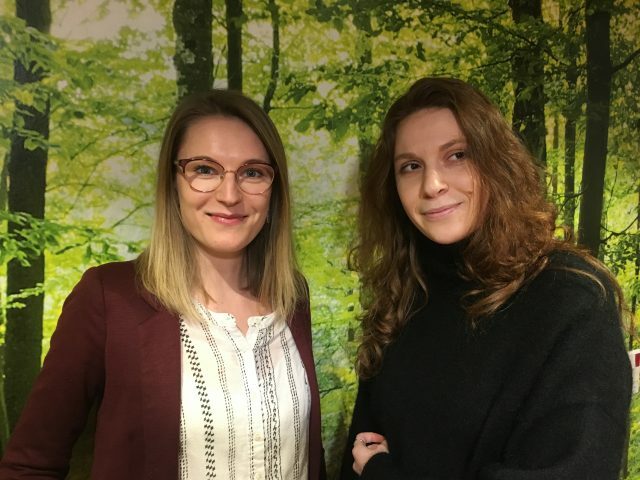 “MakeItCircle really wants to connect the dots by using waste plastic for the production of the nets, and introducing them as reusable nets to a circular system. 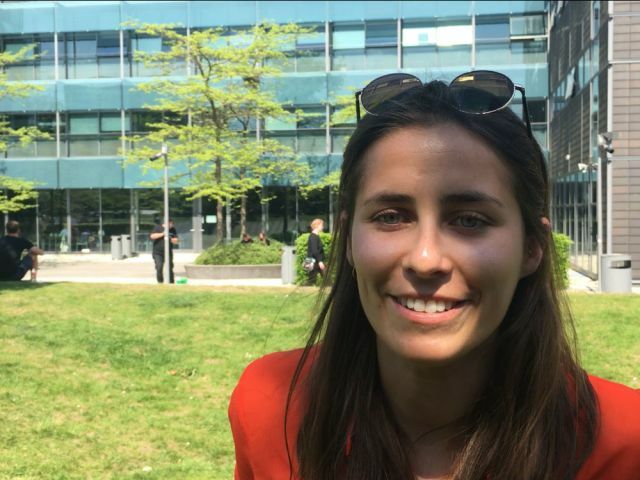 And it makes really good sense because the EU is talking about a new tax on non-reusable plastic bags, so it’s all about reusing it,” says Lena Tünkers. So far, the MakeItCircle team has pitched the idea to various stakeholders within the plastic industry, NGOs and Danish supermarkets. There has been a positive response to the idea, but the team has, as yet, not been able to get any Danish supermarket chains on board. They need a pilot project. “If we could run a pilot project, we would be able to test the entire system. We’d be able to work out how to design the net in the best possible way. Maybe the net should be made to fit so that cyclists can put it on the back like a backpack. 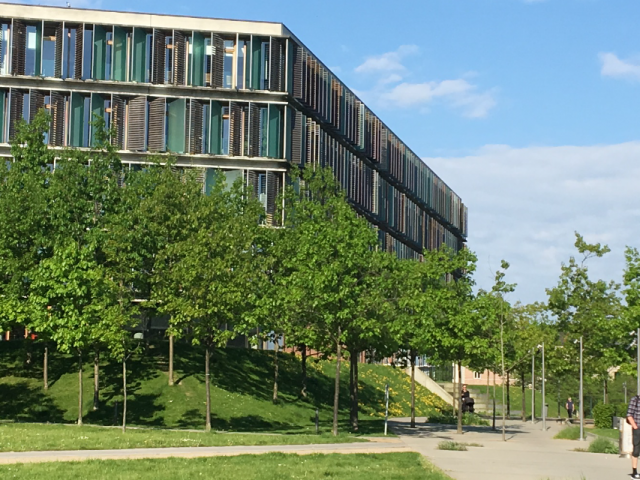 And we could figure out how to manage the deposit system efficiently,” says Lena Tünkers and explains that the team, during the pilot project, would collect the used nets themselves and have them cleaned before returning them to the supermarket. In relation to cleaning, Lena Tünkers explains that it has to be done in the most sustainable way. The team is still looking into various ways of sustainable cleaning, including air cleaning, but has not yet decided which cleaning method would be the most efficient and sustainable. So, if a supermarket called you right now, when would you be ready to run the pilot?